【Free Escape】Escape Mystery Castle - Can You Escape In One Hour? 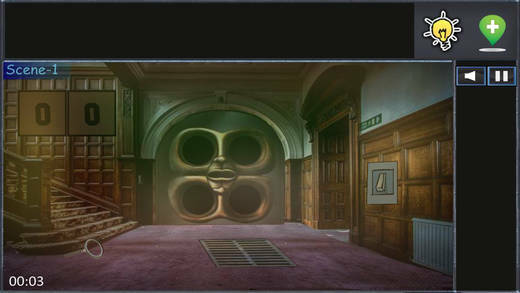 'Escape Mystery Castle - Can You Escape In One Hour?' 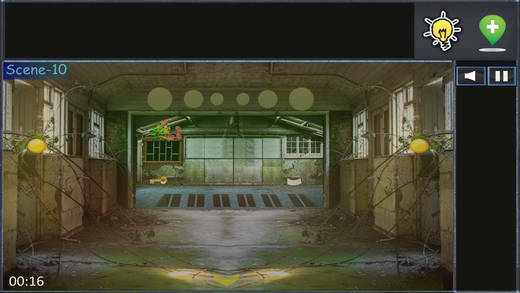 is another point and click room escape game. 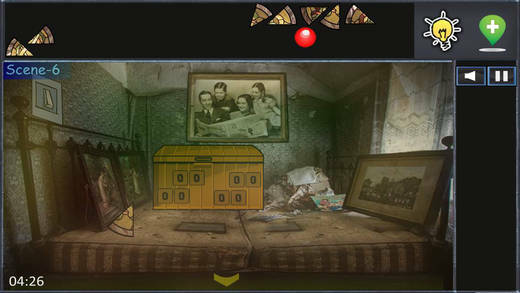 Just Assume that you got locked in a Old House, so you will need try to escape from the House,by solving the puzzles in each Place ,click on object to interact and solve puzzles.